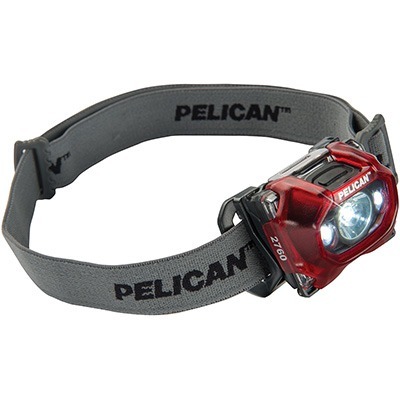 It’s the one headlamp that does it all. 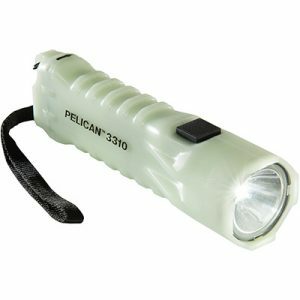 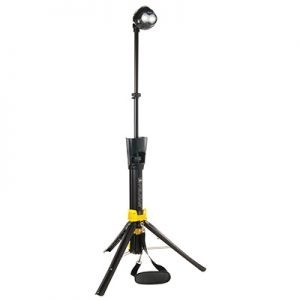 Tough, lightweight, super bright and loaded with multiple lighting features that include high, medium, low, flashing, downcast, and night vision red LED modes. 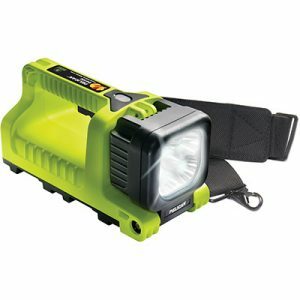 With all these options you can light up distant trails or the map in your hands. 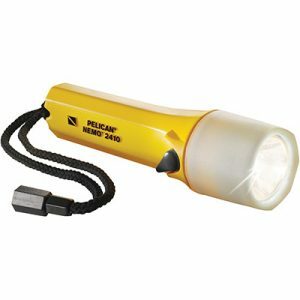 Designed for fast and easy battery changing with a weather resistant casing (full-time battery level indicator included).